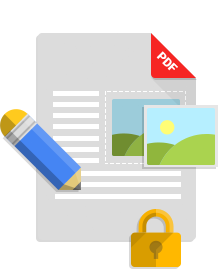 To preview all available features of PDF Publisher, use one of the three options on the right. 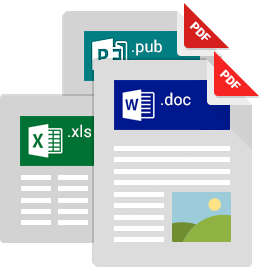 Create PDFs from all popular file types or convert PDF files to other formats and edit in your favourite application. 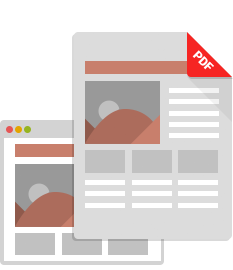 Save web pages as PDF documents in one click. Control the layout, resolution and security.